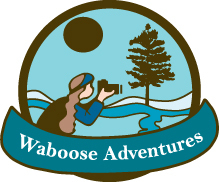 Waboose Adventures offers small group photography workshops in the outdoors. Our workshops are designed to help you learn to use your camera in its manual settings along with composition inspiration and elements of design to take your photographs to the next level. Our workshops are designed to provide one-on-one instruction with each participant, helping to answer any questions along the way. At the end of the workshop, participants will come away with a better understanding of how to properly expose an image, but also how to envision a stunning and unique composition. Algonquin is Ontario’s largest protected provincial park. 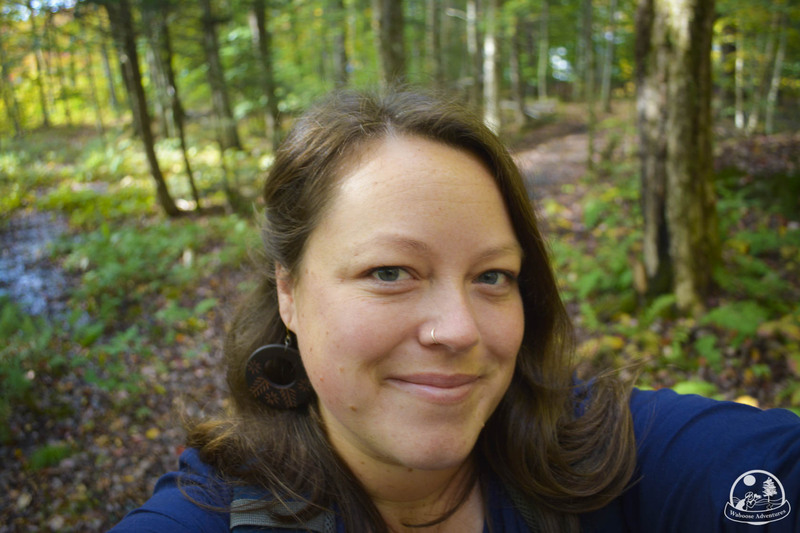 Spend the day learning how to make images using the manual settings in your camera while being surrounded by wilderness as we venture along one of the hiking trails in the park. The morning will consist of instruction on manual settings, and the afternoon will be spent taking photographs and answering any questions you have.